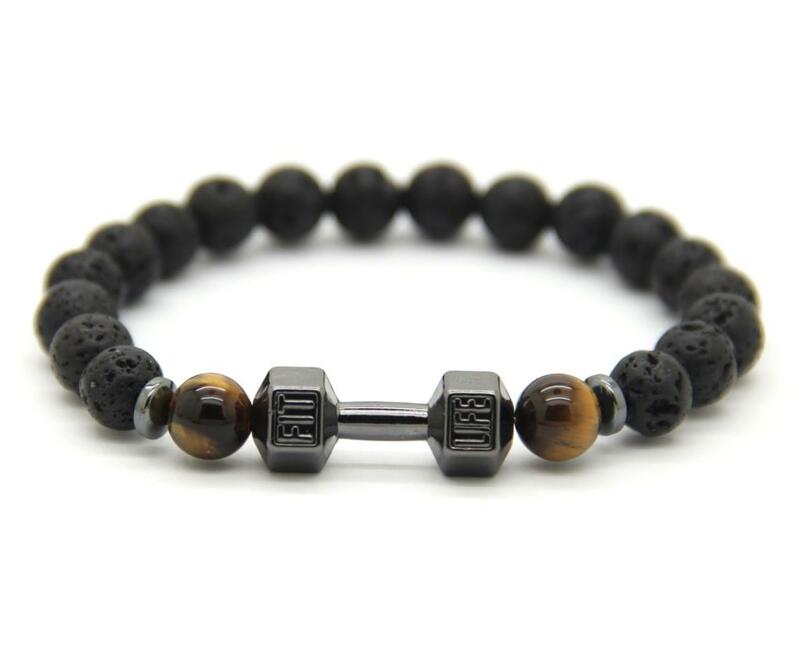 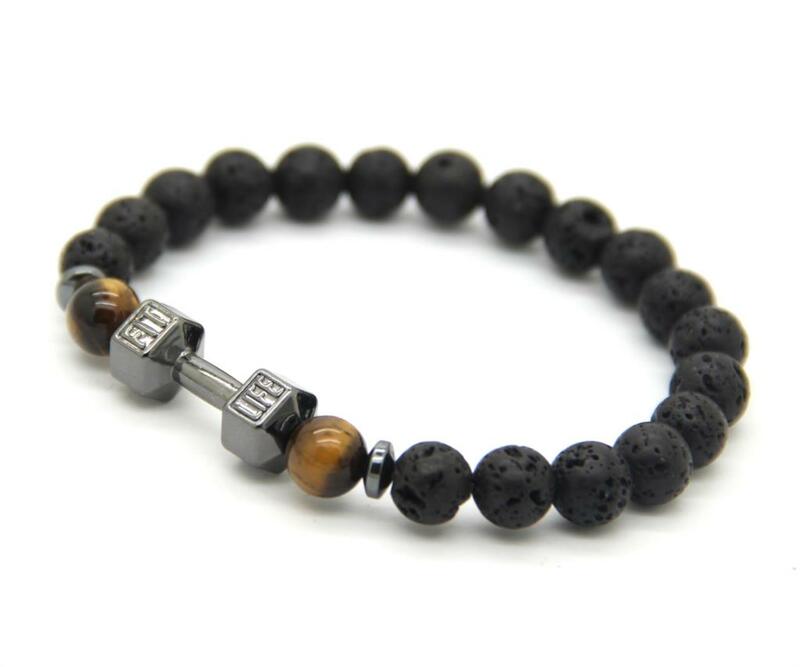 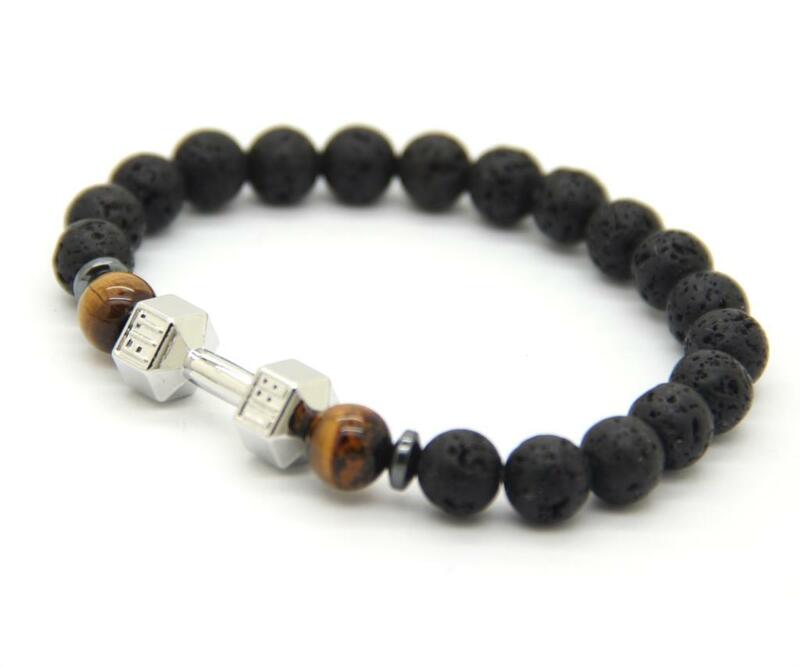 The FitLife Black Dumbbell Bracelets is made out of stainless steel and high quality 6.5mm glass beads. 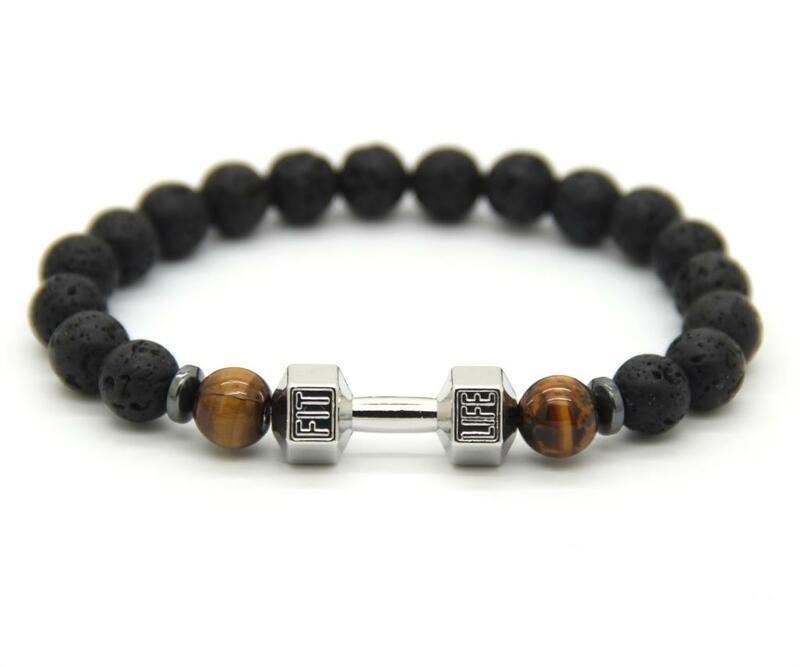 The purpose of this bracelet is to keep you motivated on your personal fitness journey. 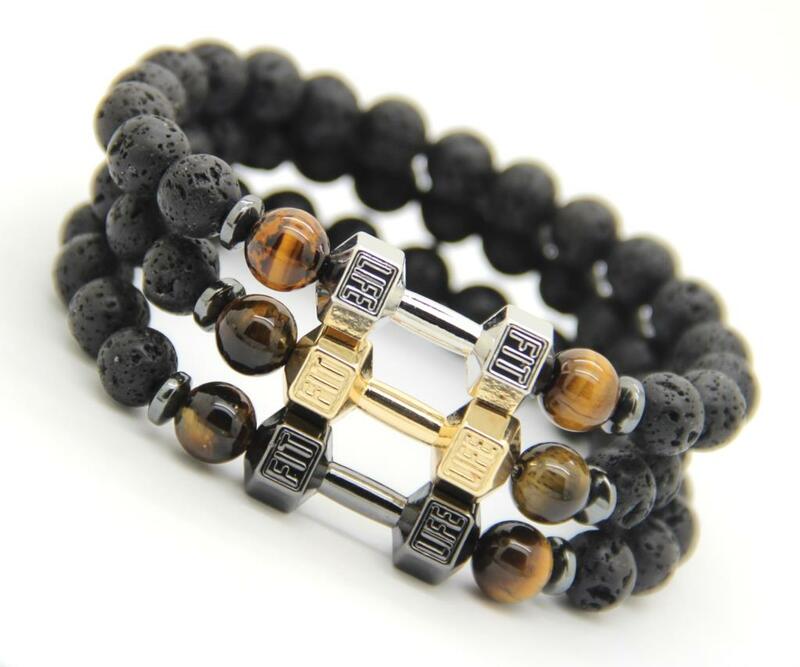 Wear your dumbbell bracelet proudly to remind you of your goals no matter what outfit you have on. 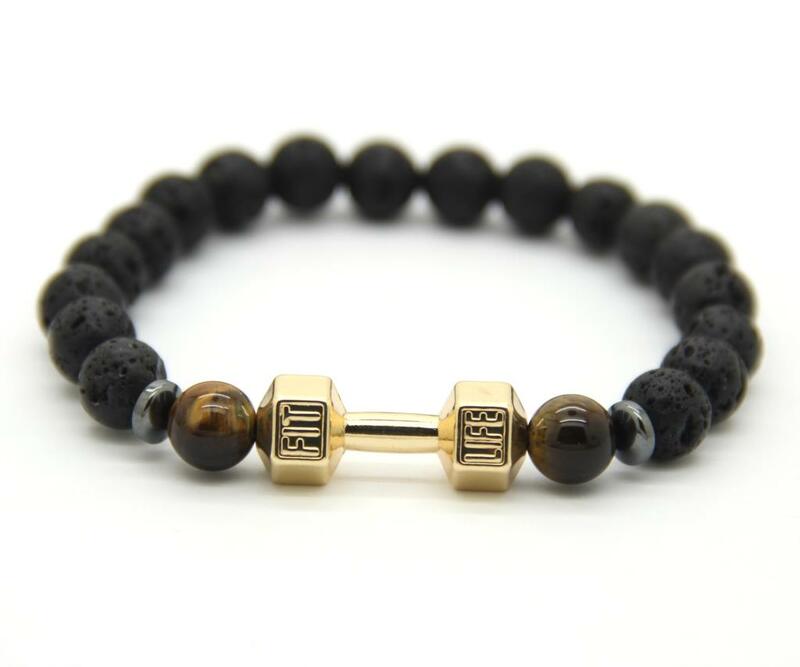 Stay motivated, driven and join the FitLife movement! 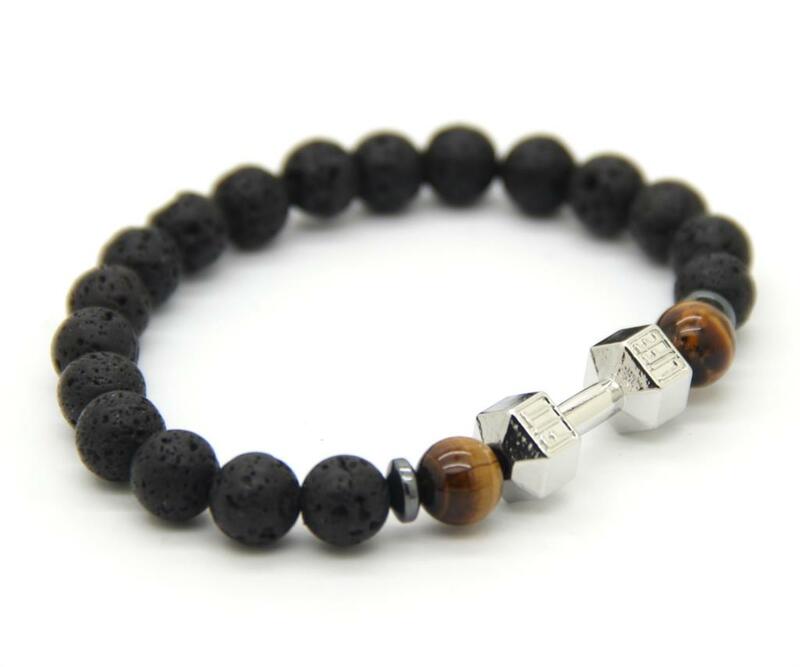 Yoga & Meditation Bracelets- helps in meditating & Yoga, since Onyx has spiritual and healing properties. 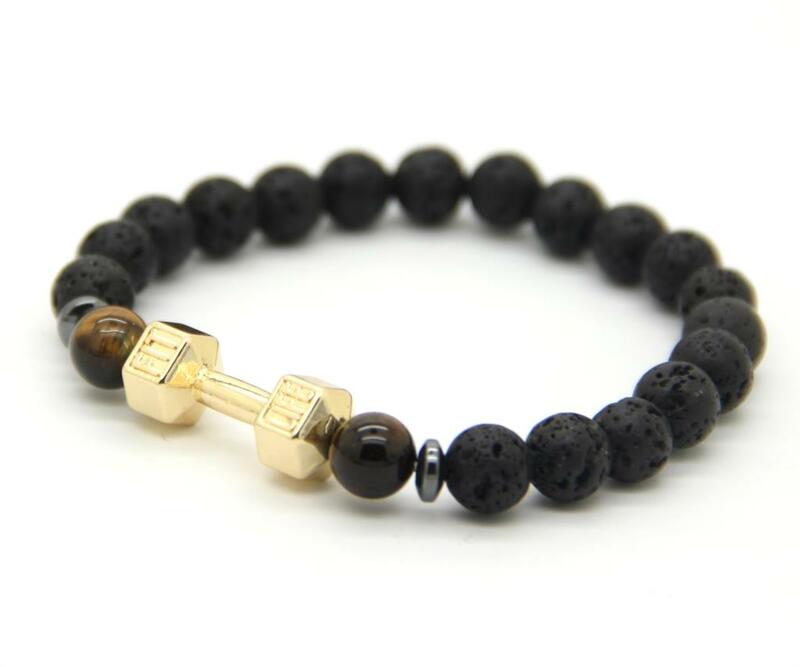 This bracelet can also be a great gift idea for the man or woman in your life, this one is going to last several years with them. 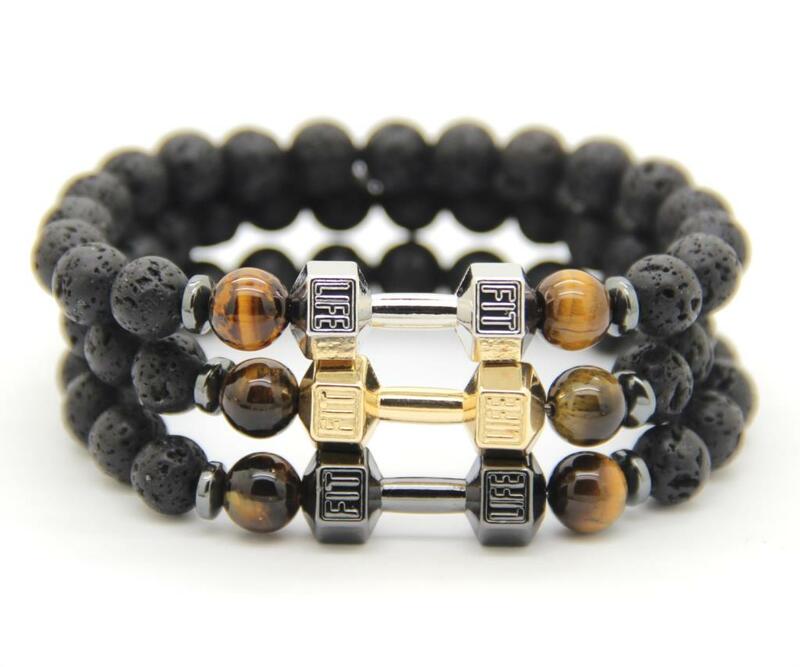 Wear it with any of your outfits, and make a unique style statement.